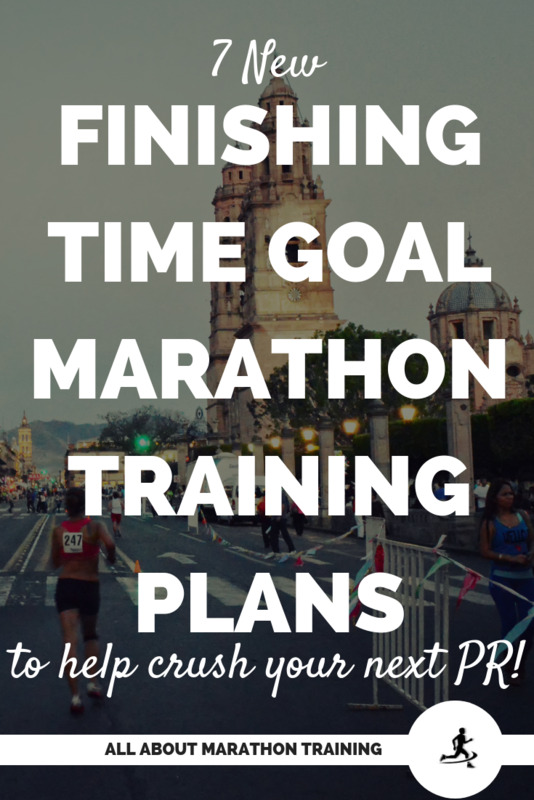 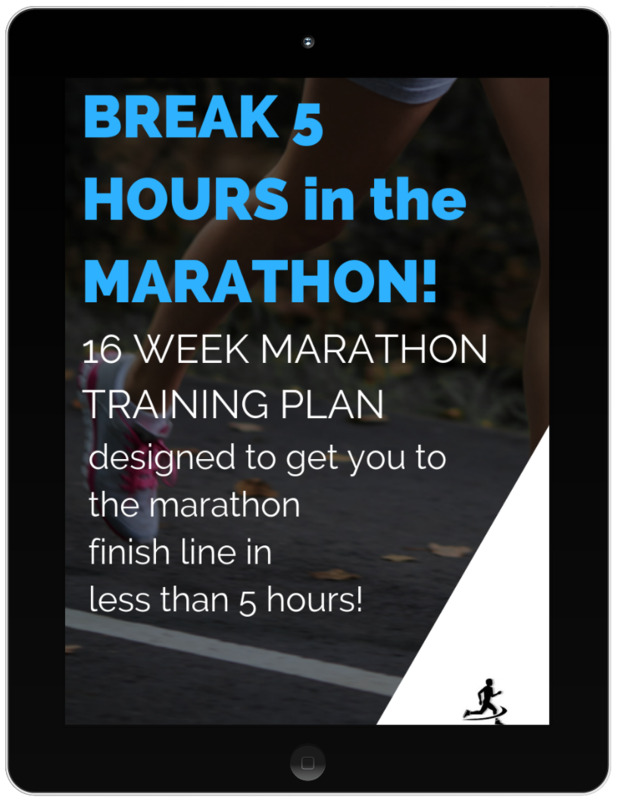 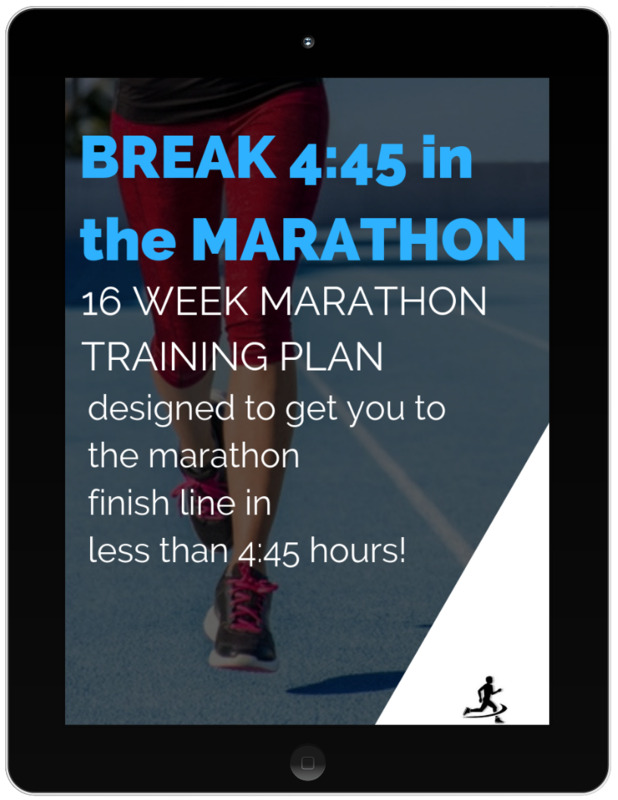 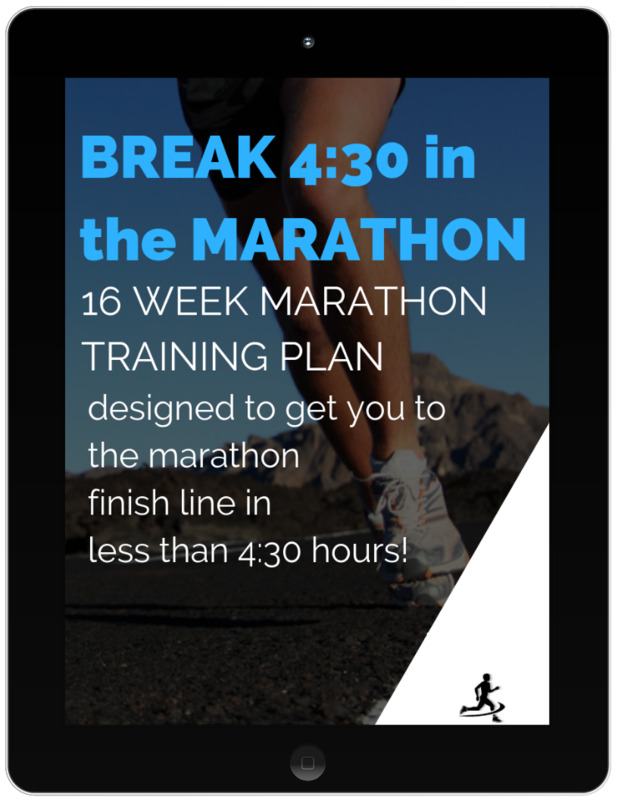 NEW Marathon Time Goal Training Plans! 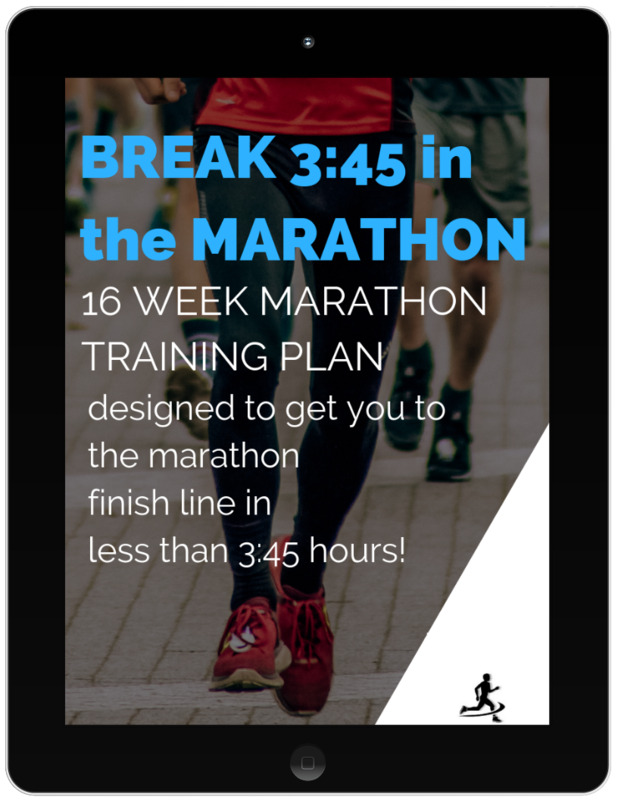 What is the goal of these training plans? 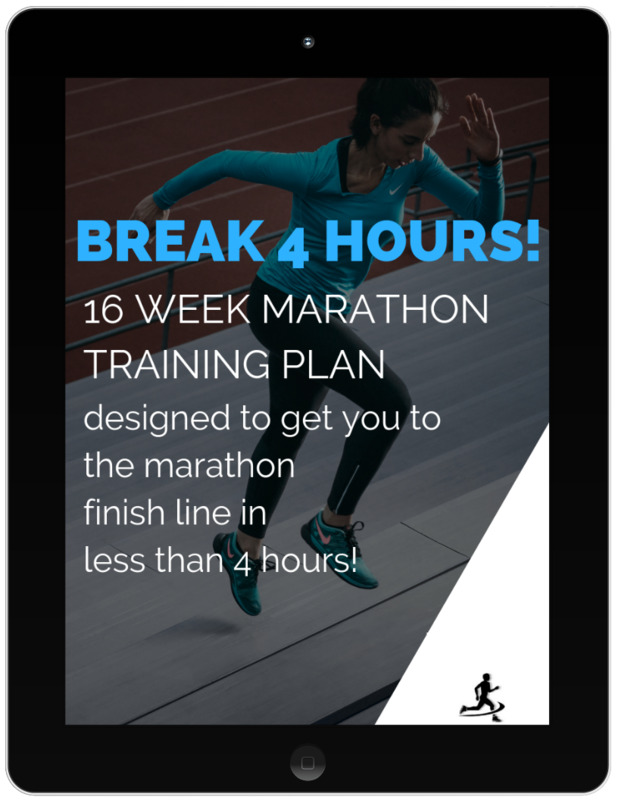 The BREAK It or BUST marathon training plans are designed to help you achieve a specific finishing time.